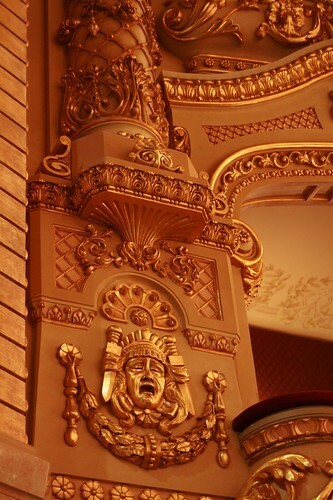 I'm grateful for the Theater, and all the riches it can, on those golden days, bring! Happily, we had a very good final dress rehearsal today, where the various elements finally seemed to come together, which is a great feeling. I'm very much looking forward to the opening on Sunday, and hope that our show will bring much pleasure to the Holiday crowd here in Barcelona! can you update this a bit more regularily? what have you been busy with, a Cenerentola opening? friends and family in town? the holidays? GAUDI?? ?